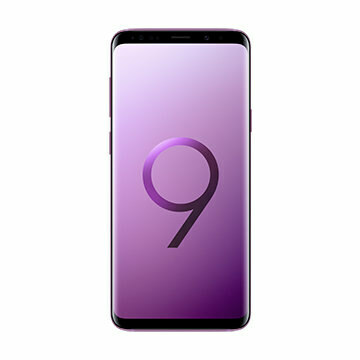 A phone with no boundaries, the Samsung Galaxy S9+ might be just that. The phone is faster than the S9 which is already fast on its own. But, with the S9+ a 6GB RAM is paired with the Octa-core CPU. Thus gaming is smooth with the S9+. Its UI is also less cluttered, and you can disable the Samsung Apps you do not like. Its key factor though is the Camera; the interface I much smoother, so switching between modes is much easier. The Camera is fantastic with the daytime shots to have no noise, awesome dynamic range, and constant ADR. The phone also works great in low light situations with very minimal noise. At P 55,990 you are not just getting a great smart phone, but also a dynamic camera with more functions than you would have thought.